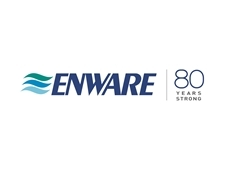 Enware offers customised solutions for specific users, sites or hazards to meet particular workplace safety initiatives. 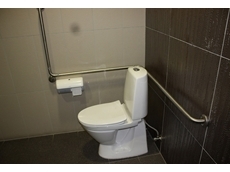 Hot water temperature control is an important safety issue for homes, hotels, hospitals and other health care facilities. If exposed to heated water above 60 degrees Celsius, it can take as little as 1 second for a child to receive third degree burns and require hospitalisation. 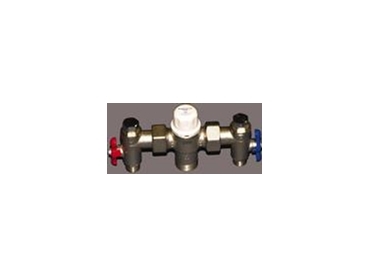 Aquablend thermostatic mixing valves (TMVs) deliver a high standard of quality and are certified to AS/NZS4032.1 2005 allowing for compliance with AS/NZS 3500 for heated water temperature control. The Aquablend high performance valves are the only thermostatic mixing valves designed and manufactured in Australia. Aquablend safely delivers to plus or minus 2 degrees Celsius under varying temperature and pressure conditions. Safety from scalding and shock is ensured by the thermal shut-off capability in the event of cold or hot water supply failure. 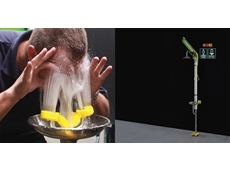 Tim Fisher of Enware Australia says that the Aquablend valves are essential where young children, elderly or disabled people use the showers, baths, basins and sinks. “Aquablend is the best way to protect against scald injuries and provides superior temperature stability for warm water delivery,” says Fisher. Aquablend TMV’s are capable of multi-point heated water delivery, catering for more than one shower, wash basin and bath. 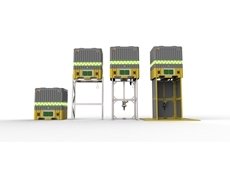 They are supplied with a combination isolating ball valve, non return valve and strainer assemblies which incorporate water pressure and temperature test ports. Enware also provides the Smart Flow TMV Monitoring System as a risk management tool for the performance and maintenance of Aquablend TMVs. The networked system constantly monitors the Aquablend electronically, through a calibrated temperature probe installed into the TMV. It provides engineering personnel with a constant temperature readout and performance status report of all TMVs throughout the facility.